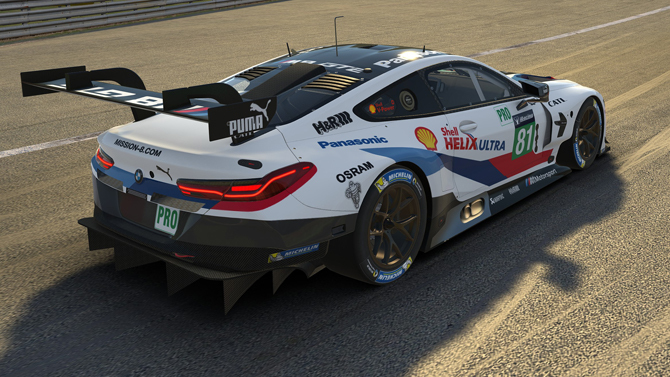 The twin-turbo, V8 powered beast joins the already impressive lineup of GTE cars in iRacing. With over 500 bhp, the flagship racing car from BMW competes around the world in series including the FIA World Endurance Championship and the IMSA Weathertech SportsCar Championship. 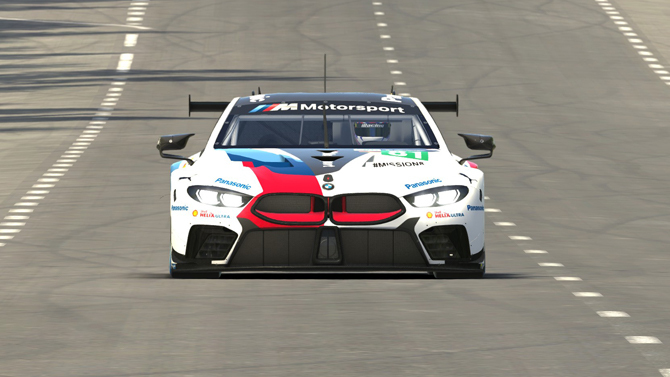 In iRacing, you will see the M8 in the multiclass IMSA Series as well as the iRacing Le Mans and iRacing Le Mans Endurance series. A front engine car, the BMW has already earned a reputation for being tough to pass due to its performance and size. 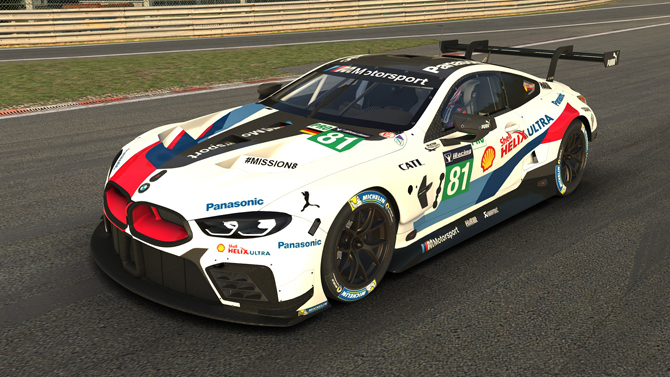 iRacers will have the opportunity to race the M8 wheel to wheel against the Porsche RSR, Ford GT, and Ferrari 488 and find out for themselves which of the GTE cars will reign supreme. This page was last edited on 30 March 2019, at 09:50.